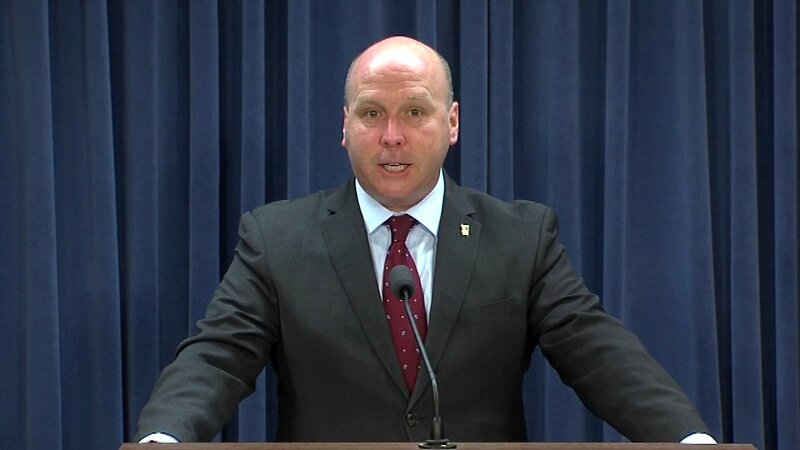 State Sen. Tom Cullerton has proposed getting rid of the lieutenant governor position amid the state budget crisis. CHICAGO (WLS) -- Could the lieutenant governor's job be the latest victim of the state budget crisis? State Senator Tom Cullerton (D-Villa Park) has proposed getting rid of the post. He said the move would save about $1.6 million a year in salary, benefits and administrative costs. "While this does not solve all of our budget problems, just in DuPage County alone we have had to reduce Meals on Wheels program from five days a week to two days a week. The cost to bring it back to five days a week would be $700,000," Cullerton said. The proposal will be heard in the Senate later this week. If lawmakers approve it, voters would get the final say in November.